It's about the Skater: Accomplishment.Atmosphere.Attitude.Together. Synchronized skating is characterized by teamwork, speed, intricate formations, and challenging step sequences. 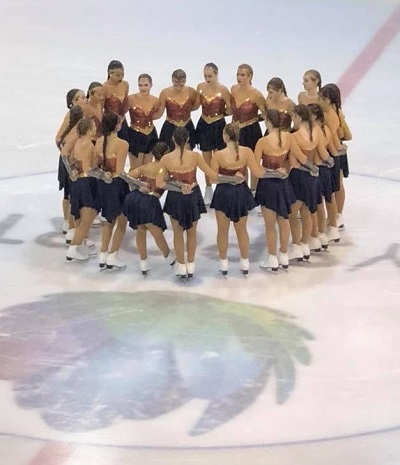 Skaters have a lot of fun participating on a synchronized team because it is a team effort and they have a chance to skate with their friends. 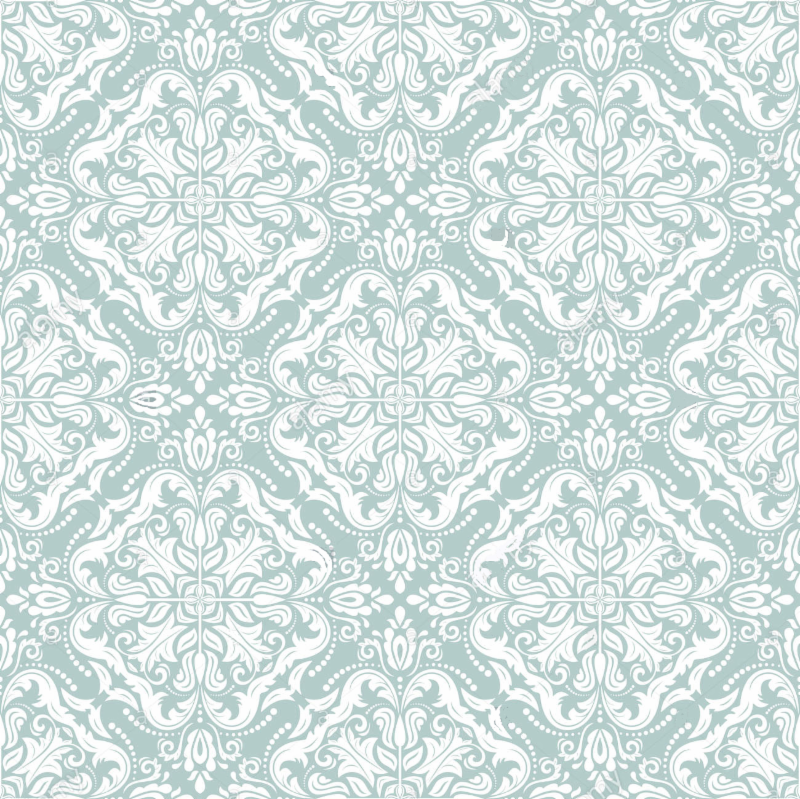 Three winners will be selected! 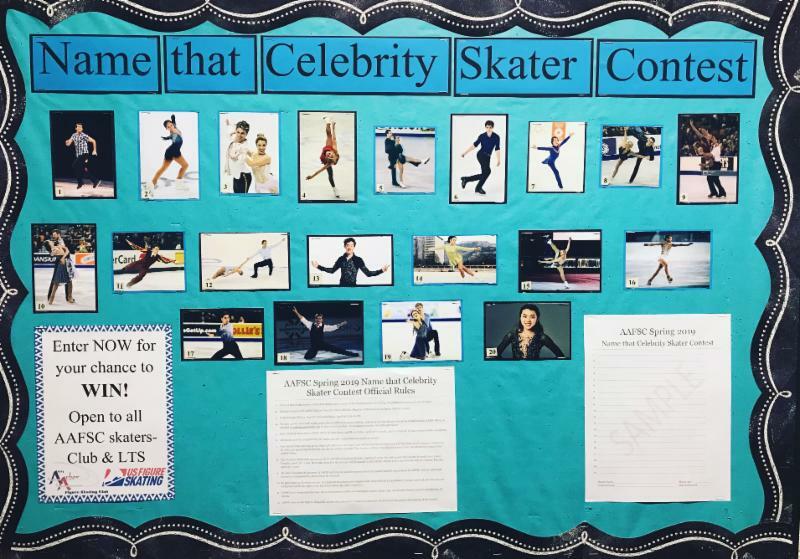 To enter, print out or pick up the entry sheet and fill-in as many celebrity skaters as you can. View the contest images on the bulletin board located just outside the AAFSC Office. 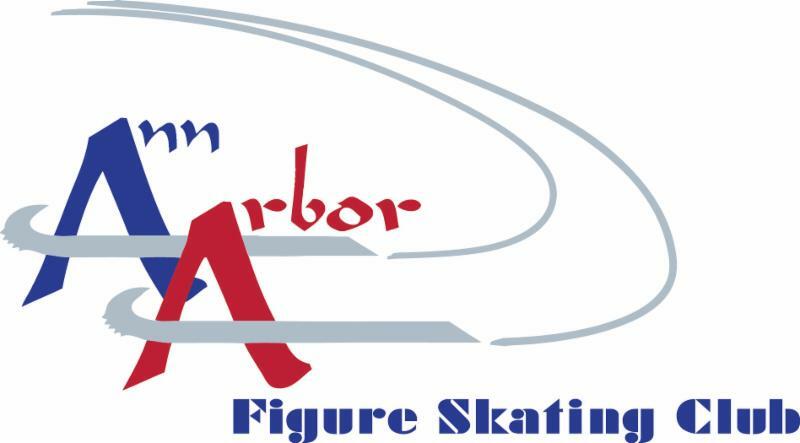 Entries should be turned into the Ann Arbor Figure Skating Club Office or emailed to aafsc@annarborfsc.org by Friday, April 19th by 5:00 pm. All entries must be completed by the skater entrant- skaters may seek parental and/or outside assistance within reason. One winner from each age group (Ages 3-8, Ages 9-13, and Ages 14+) will be determined solely based on the most correct answers. 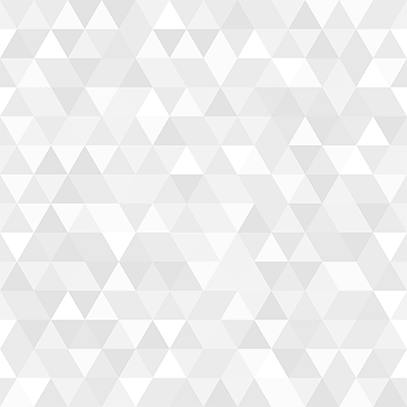 If there is a tie within an age group, more than one winner will be awarded. 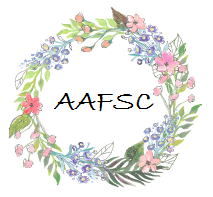 The winners will have their choice of prize from our awesome selection of prizes in the AAFSC Office. Don't miss your chance to participate in these upcoming local competitions. Many of the registration deadlines are in April. 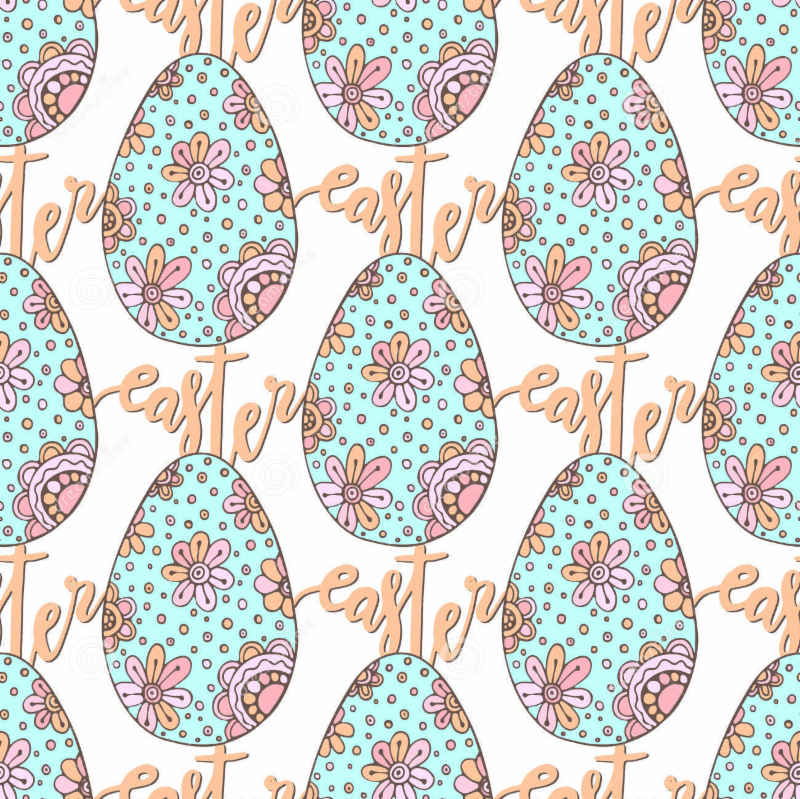 Session #3 starts Sunday, April 14th! 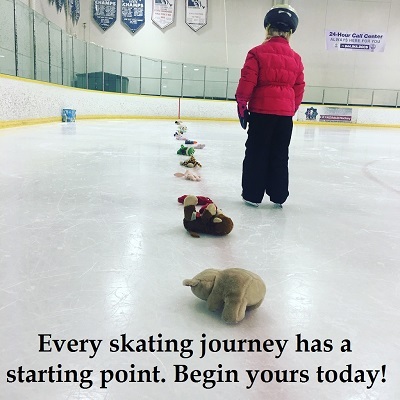 Open to ALL current Learn to Skate students! Summer Sizzle Basic Skills Comp. 35500 W. 8 Mile Rd. Students will learn and compete a personalized routine to music, as well as the individual elements at their particular level. Looking to get the most out of this session? 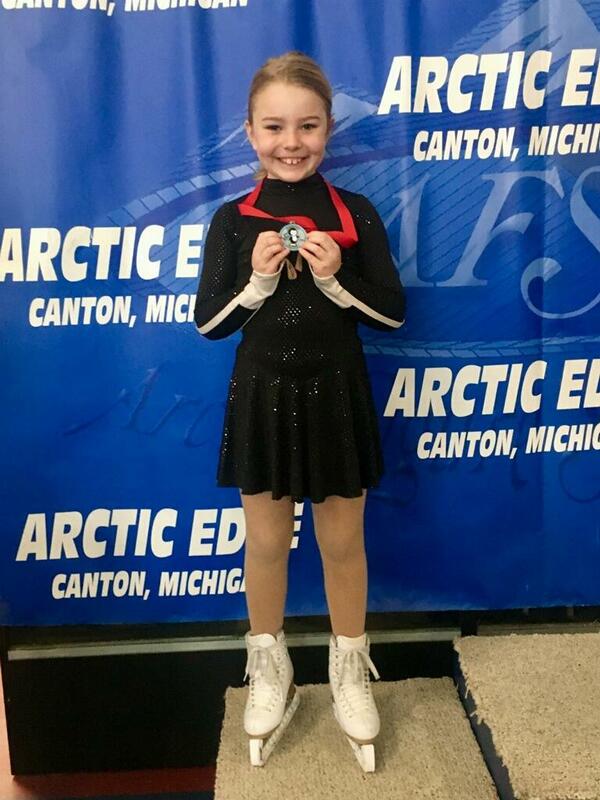 The Michigan Basic Skills Series was designed to introduce Snowplow Sam and Basic Skills students to the format of competition in a fun, friendly atmosphere. Skaters will compete in both the individual elements and a program to music. 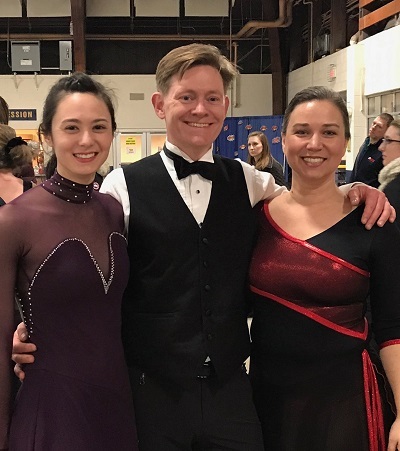 If your Learn to Skate student is interested in taking their newly acquired skills outside of the classroom, the Ann Arbor FSC's Competition and Performance Club is just what they need! 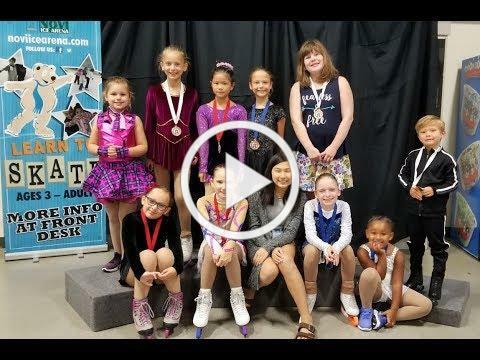 Open to all current Learn to Skate students and/or AAFSC members! Receive a $20 Account Credit when you register for Session #3 Competition & Performance Club if also registered for Spring 2019 Shooting Stars. 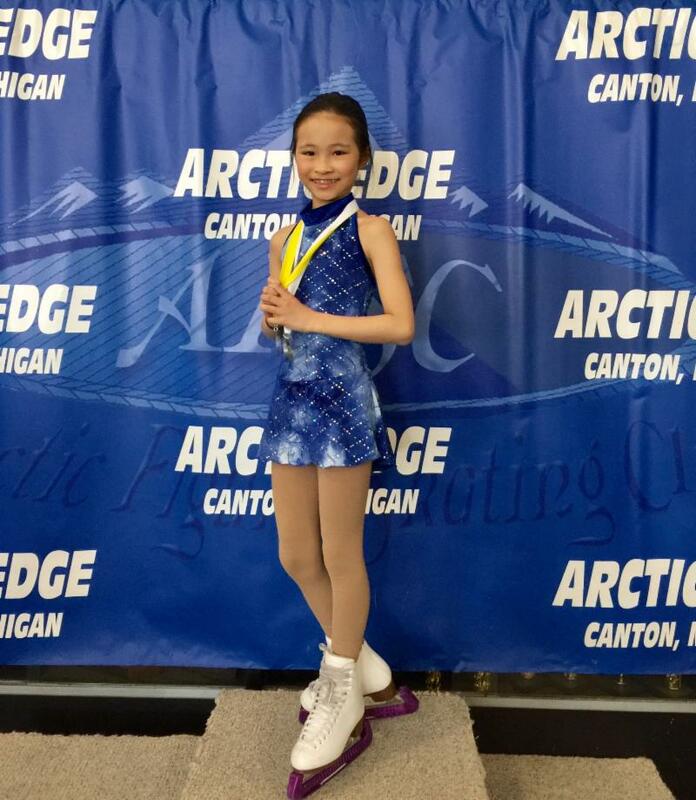 Great job to our competitors in the Arctic Basic Skills Competition last weekend in Canton, MI! 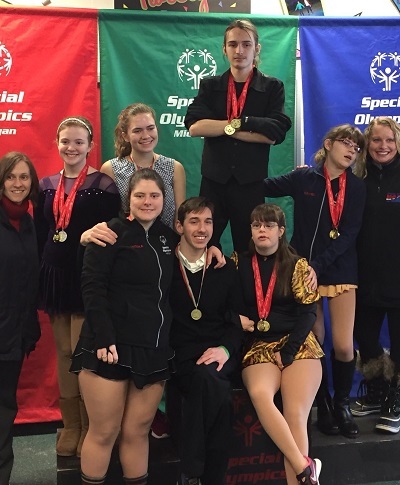 Congratulation to our Adult Skaters!